Why just read the Bible when you can sing it? These songs tell stories from the Bible in a way that will engage children aged 3-10. 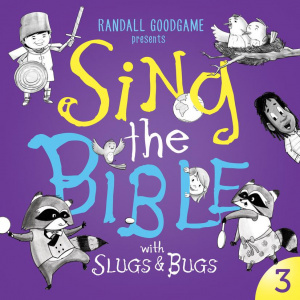 The third Sing the Bible album has 16 new tracks from talented Nashville musician Randall Goodgame and friends that put the words of Scripture to stunning musical arrangements. The whole family will enjoy singing along. 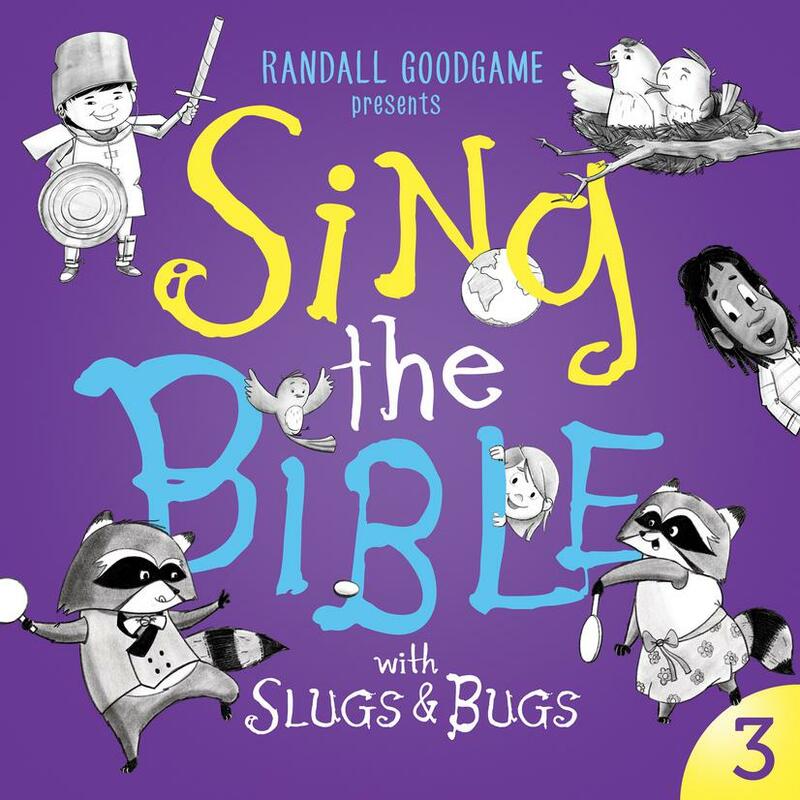 Sing the Bible CD - Volume 3 by Randall Goodgame was published by The Good Book Company in May 2018 and is our 442nd best seller. The ISBN for Sing the Bible CD - Volume 3 is 9781784984137. Be the first to review Sing the Bible CD - Volume 3! Got a question? No problem! Just click here to ask us about Sing the Bible CD - Volume 3.